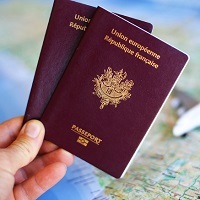 We are all well aware with the tedious procedure involved in getting a passport. But when you join hands with us, attaining a passport becomes an easy task. AUM INFRA brings you with the most efficient passport and visa services. We are well aware with the strict rules imposed by the government regarding the documents submission. Therefore, we easily get all your documents verified.